Jessica has been living her dream as a professional hair stylist since 2007. As an owner and operator of Salon 187, residing at the forefront of an ever-developing industry has always been held as a top priority. 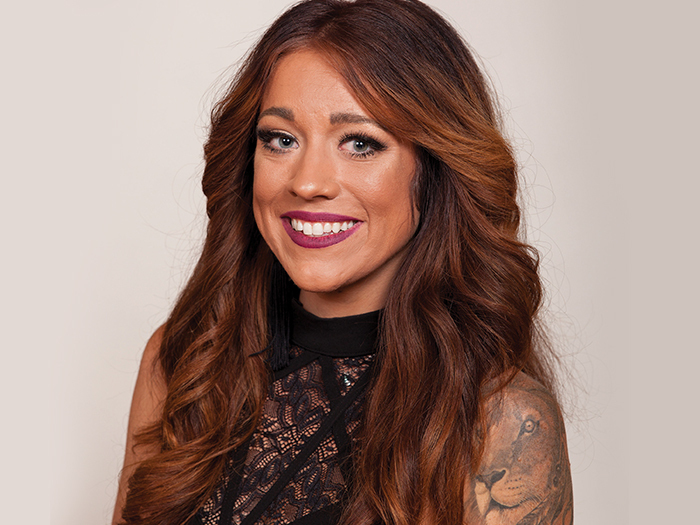 Jess embarked on her educational journey with Keune in 2012; her humble, whole-hearted and charismatic approach to education allows her to create an engaging environment with intuitive undertones, in an overall endeavor to help surface every stylist’s true potential.